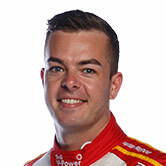 Supercars’ most popular driver, Scott McLaughlin, is the latest star signing for McLaren squad YNA Autosport’s assault on the Bathurst 12 Hour. 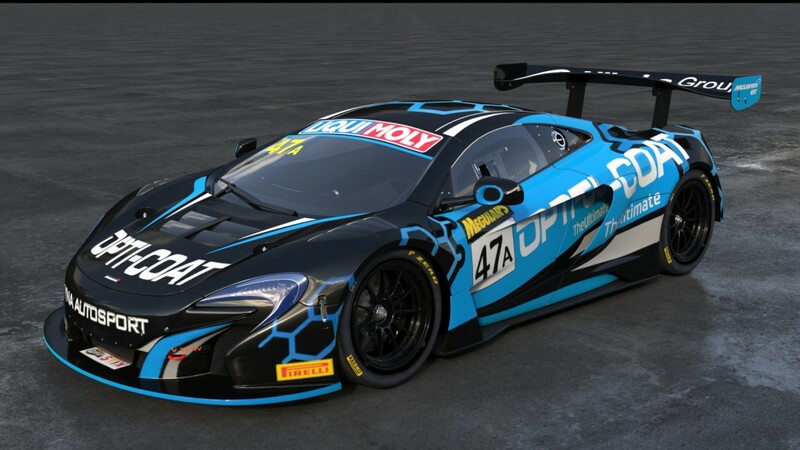 YNA has secured McLaughlin to drive alongside McLaren factory driver Andrew Watson, Australian GT racer Fraser Ross and Swede Alexander West in its Pro-Am 650S GT3. 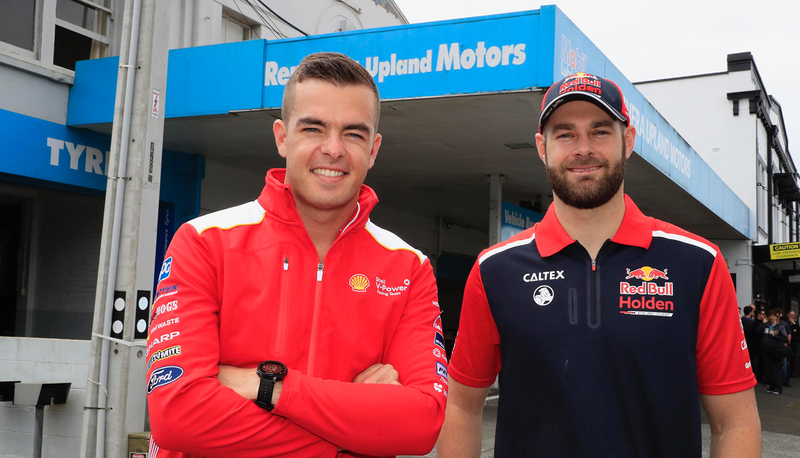 The car will be run alongside its Pro entry, steered by Triple Eight Supercars drivers Shane van Gisbergen and Craig Lowndes and Frenchman Come Ledogar. While van Gisbergen and Lowndes won the 12 Hour in 2016 and '17 respectively, McLaughlin is yet to compete in the race aboard Class A machinery. His only previous start came in 2016, when he won Class B in Stephen Grove’s Porsche Carrera Cup car. The February 2-4 event will be McLaughlin’s first race since the heartbreaking end to his 2017 Supercars title challenge on the streets of Newcastle. Bathurst will mark a resumption of McLaughlin’s battle with 2017 Supercars champion Jamie Whincup, who will also be racing in Pro-Am, driving a Mercedes-AMG. "I’m looking forward to the challenge and excited to be in a fantastic car like the McLaren with some great teammates. "The 12 Hour is a perfect way to start my racing season and hopefully we can kick it off with some success." 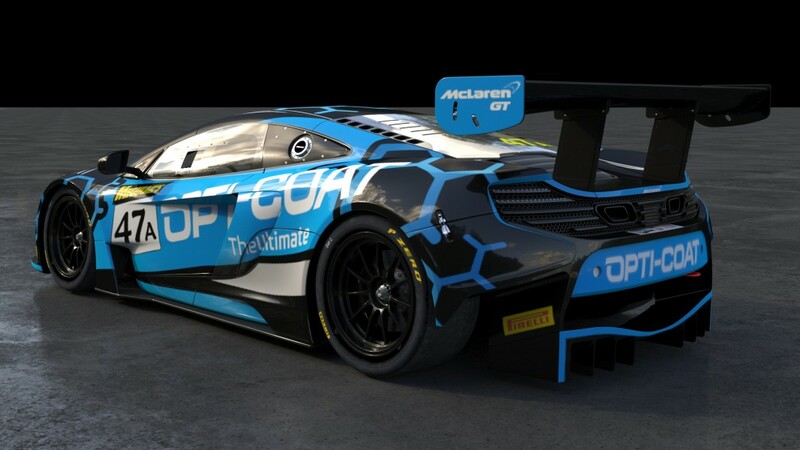 Both of the YNA entries will be fielded by the Queensland-based McElrea Racing, which campaigned a McLaren for Ross in Australian GT throughout 2017. Co-drivers Watson and West are also no stranger to McLaren GT3 equipment thanks to stints in Europe’s Blancpain series with the manufacturer. Watson was part of the Tekno-run McLaren Bathurst entry in 2016 and is looking forward to returning to the event. "The 12 Hour is such a great race and I’m proud to be a part of it again. "I already know Fraser and Alex, and I’m looking forward to teaming up with Scott as I know how handy these V8 drivers are after racing with Shane van Gisbergen in 2016 in Europe."